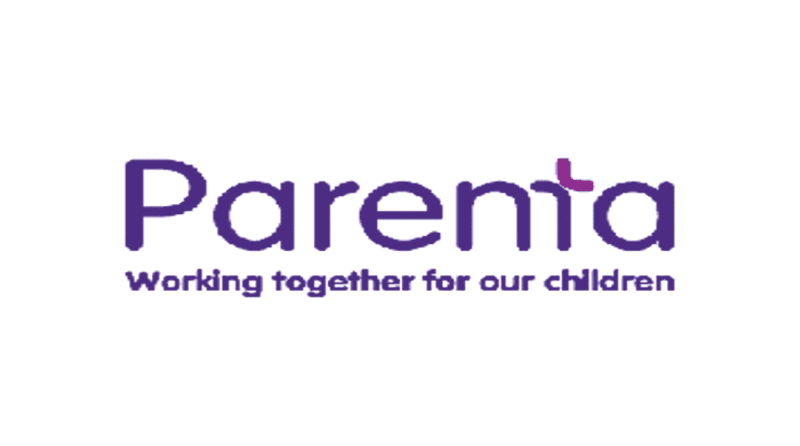 The Trust has been created as a vehicle for Parenta and its staff to help those who care for children in circumstances which we, in the UK and other parts of the developed world, can barely comprehend. It’s something that Parenta’s founders, Nick Williams and Allan Presland, have always wanted to create as a way to change the lives of children living in distress. Following a fundraising trek to the top of Kilimanjaro in Tanzania, they realised that these efforts should be focused in Africa, where the opportunity to make a difference is incredible. Uganda was chosen as it has suffered decades of unimaginable suffering, with human rights violations and genocide under the rule of Idi Amin, through to the terrible atrocities of Joseph Kony’s Lord’s Resistance Army. (More information here). As with so many fundraising organisations, the hardest job is ensuring that the money raised is used effectively and with integrity. The Parenta Trust has teamed up with an organisation on the ground in Uganda, who are able to ensure that every pound raised is used to provide long-lasting change to those most in need. Funds will be raised by a combination of donations from Parenta, its staff, clients and friends, fundraising activities organised by the Trust, and exciting opportunities for childcare providers in the UK and beyond to visit schools and orphanages in Uganda. More information will follow, and the website is currently in production.